Does Your eCommerce Site have Cart Abandonment Issues? Here’s What to Do. “Some water, a knife, or even some matches can mean the difference between life and death. And those things only come from sponsors. And to get sponsors, you have to make people like you." If some of your ecommerce visitors are abandoning their carts, you may want to examine why they are not following through. Why is it when they fill their carts in a brick and mortar store, they rarely abandon their carts? Shopping cart abandonment is a significant problem in online marketing. Wikipedia states that as many as 80% of online shopping carts are abandoned without having made a sale. The average shopping cart abandonment rate for online retailers varies between 60% and 80%. Your checkout process is complicated and clumsy. Buyers see unexpected charges revealed during checkouts like high shipping charges or taxes. You don’t offer an option to check out as a guest without signing up. Your customer can’t remember their password and leaves to avoid the hassle. Your payment offers are limited. Your visitors may decide to purchase from a brick and mortar store rather than continue online. Some buyers are bored and just placing items in the cart for fun. Your shopper may want to wait for your sales price to lower. Your shopper may have non-delivery fear. Your product descriptions don’t match images. To a large extent, these considerations boil down to "don't be annoying." Great idea! Make the web site simple and easy to use. Provide payment options that people trust. Don't insist on keeping too much information. Don't surprise people with excessive additional charges like shipping and handling. But my personal favorite of what not to do is to avoid endless pop-ups as one navigates the page. For example, when the mouse leaves the page one often gets a request for an email address, like some needy beggar looking for a freebie. One could argue that these distractions do little to improve the shopping experience and provide little encouragement to return at a future time. A checkout process that is optimized can reduce the abandonment rate to 20%. By using persuasive copywriting and a web design that inspires credibility you can convert those carts to sales. What is often neglected, however, is the population of people visiting a site that followed through with the purchase. What were their reasons? These kinds of things are a little harder to nail down. It's easy to come up with reasons why one might have said "no," but why did they say "yes?" Perhaps this boils down to whether or not the shopper liked what they saw. For this, it's hard to overstate the power of the first impression. When meeting another person, it has been suggested that we make up our minds in as little as one-tenth of a second. Why would we assume it is different with a web site? Maybe it isn't different. Certainly, this argues for a web server that is fast and responsive, but what you show your visitors in that critical first few seconds is a game-changer. You need to try to get them to like the web site. You need to try to get them to like the product. You need to engage their attention, so they want to spend more than a second or two on your site. Above all, you need to create a positive impression that does more than just create desire; you need to create an impression of an organization that the prospective buyer is likely to trust. Of course, creating desire and trust may be more of an art than a science, but it's things like this that can make the difference on whether they abandon their cart or buy from you. Please comment below with your thoughts on cart abandonment and how to help buyers complete their purchase. About the Author: Business Management International (BMI) is dedicated to bringing business technology to independent distributors to help them compete. We’re not afraid to offer radically great customer service and proudly offer Microsoft Dynamics Business Central/NAV to solve real-world business problems. www.bmiusa.com. Your eCommerce Platform is "Giving It All It's Got", But It Just Can't Keep Up. Recently I visited an Office Products Distributor who talked about the pains of growing his business. He let me know that growth is not always pretty and has become quite a challenge. Maybe this scenario is familiar to you. You’re selling, and have done the best you can with your eCommerce site and your starter ERP solution, squeezing everything out of them that is possible. But you’ve hit a wall, better known as a sales plateau. When your revenue stops growing, there is little doubt that you need to act soon and step-up your capabilities. The well-known adage that you need to deliver products that are better, faster, and cheaper in order to succeed in the marketplace is never more relevant. It may be time to take advantage of the power of a modern, integrated system that makes everything easier for your organization through automation. Don’t wait until your eCommerce platform breaks under the strain, because then it may be too late. Your customer service is not getting high marks. Incorrect pricing, errors in shipping, stock outs and slow responses are causing complaints that drive away business. You need better tools to analyze customer pricing and contracts to look for leaking margins. Your warehouse is inefficient and becomes a bottleneck. Your vendor pricing is difficult to manage and requires manual intervention, which affects productivity. It is increasingly difficult to manage complex product catalogs. You have some innovative business ideas but cannot “make them so” due to your rigid infrastructure. You lack functionality such as currency conversions to expand to a global market. If your platform is limited, it is too difficult to launch into new markets. Don’t let Geography challenges stunt your growth. To assist you, please review this list of features and benefits that change the game for supply distributors. Business Management International (BMI) is dedicated to bringing business technology to independent distributors to help them compete. We’re not afraid to offer radically great customer service and proudly offer Microsoft Dynamics NAV with robust eCommerce to solve real-world business problems. www.bmiusa.com. Would you like to improve your web traffic? 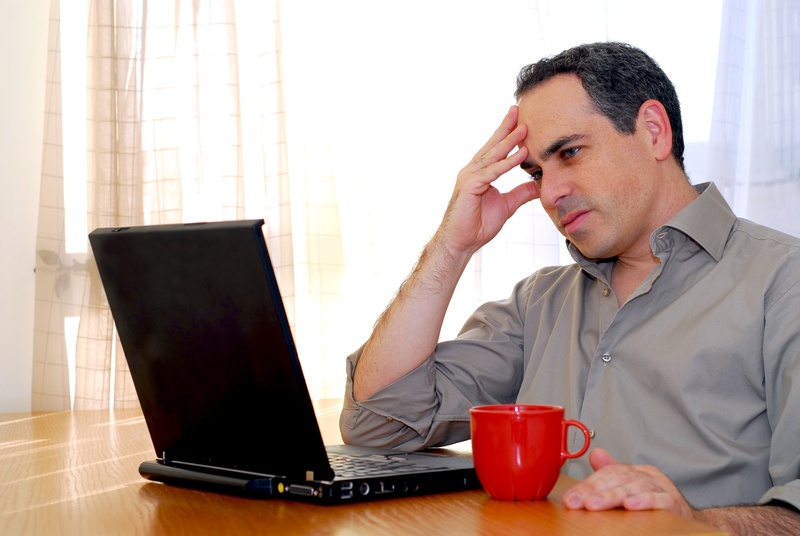 Are you wondering why your SEO efforts are not working well? Improving your meta descriptions may be the answer. A meta description is a short description below the link of a search result. It is used to describe the contents of the page to the searcher. Its purpose is to convince and persuade the searcher to click through to your website or content. If any words match the search term, they are bolded in the description. 1) Use language that promotes action. Your meta description is really a call-to-action for the searcher. It describes exactly what a reader can do if they click. Start your meta descriptions with verbs like “Discover,” “Take,” “See,” or “Grab,” and follow it up by telling them exactly what they’ll get if they click. 2) Offer a solution or benefit that relates to their search. Write your meta descriptions using a short sentence that tells the searcher why they should read further. This is your chance to sell them on what you have to offer that will benefit them. Generally, a meta description should be under 155 characters. However, Google actually doesn't measure by characters -- it measures by pixels. That is, it'll cut off a meta description after a certain width. The reason we say 155 characters is to give marketers a benchmark to abide by. You can double-check the length of your meta description and title tags with this handy tool from SEOmofo. Don’t over-stuff your description with keywords. Over-stuffed keyword content is a red flag for searchers and search engines. Your objective is to give the searcher a level of trust that what you are offering is what they need or want. Don’t create boring, generic meta descriptions. Use descriptive words that connect with your target audience. Be specific and relevant, not “fluffy” and chest thumping. Here are some mistakes you might be making with your meta descriptions. If you fail to put in a meta description for the pages you want to rank for, Google will display a snippet of text from the first paragraph of your page. If there's a search keyword in that text, it'll be bolded. Why is this a bad thing? Well, it means you'll miss out on being able to sell to your prospective buyers. 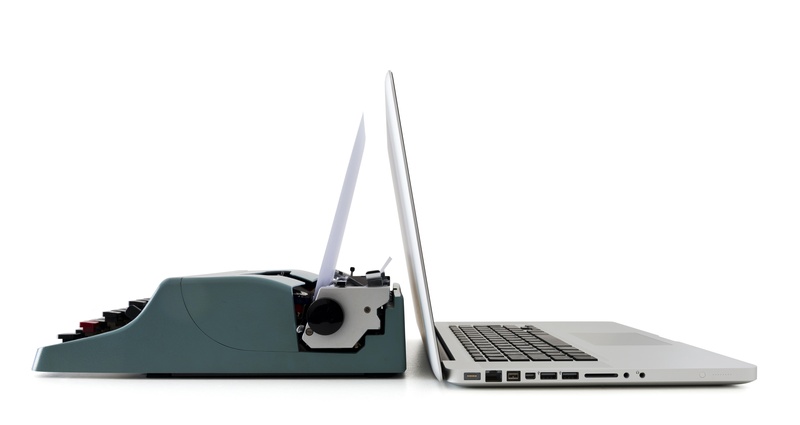 You have an opportunity to persuade your reader - use it to garner more clicks. 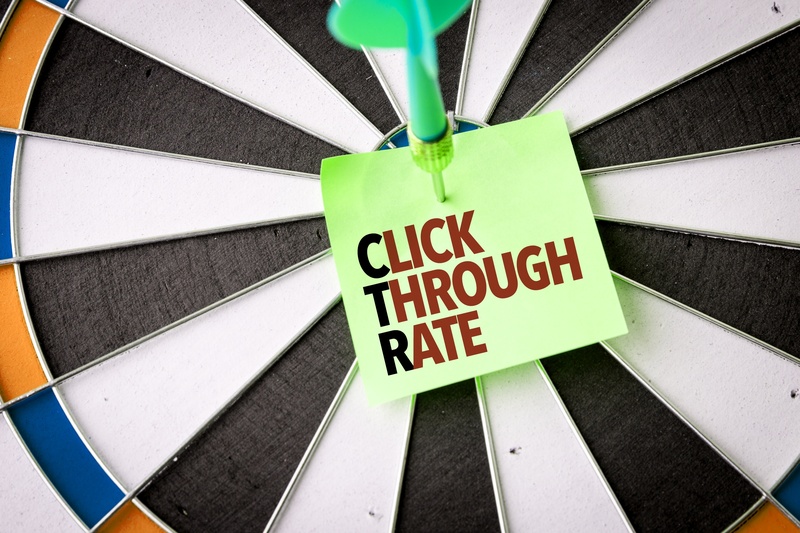 By improving click-through rates, you will draw more searchers to your website where they will find deeper content to convince them to buy what you are selling. Your descriptions need to focus on providing clear and concise copy about your webpage, so avoid overusing terms simply because you think it's what your audience will want to see. Use it as a chance to win over prospects. It’s Easy to Sell to Millennials. Just Give Them What They Want. Millennials are often identified as being between the ages of 18-34, though there are some who argue they should be classified more loosely by how they act. They spend about $1.3 trillion annually and by 2020 will make up 50% of the workforce in the US. 80 million millennials are members of a generation that you shouldn’t ignore. Like many of us; millennials want high quality, but sometimes can’t afford it yet. They have become fierce online shoppers, looking for the best deals. Think about offering a name brand at a special price to catch their attention. Remember to always suggest top name brands first. Millennials have been marketed to since they were being pushed in their baby jogger carriages. They have a keen eye for discerning what the truth is, and as a rep, you must do everything you say you will do or they will drop you like an overheated cell phone. Want to win them over? Be straightforward and honest. Millennials trust what their family and friends think and consider their opinions before buying a product. Remember, they are a group who posts all sorts of things on Facebook and Instagram and will rely on feedback from their friends before they will listen to a sales rep.
A top priority for millennials is how easy is it to do business, more than any other generation. This has led to major brands being less focused on a lengthy selling process and more focused on showing them how their product solves their problems to move them in and out of the sales process quickly. This generation is looking for authenticity in the people they interact with, and the way products are made. Look at the campaigns out there from major brands, like Real Beauty by Dove, or the push for ethical treatment of animals (free-range chickens). The philosophy of “always be giving” appeals to millennial buyers. Building trust comes from consistently giving value including industry insights or other content that interests them. No matter what you are selling, watch what happens when you offer an infographic on the best way to take pictures on your smart phone. The causes and issues that millennials support include equality between men and women, race equality and gender and sexual equality. Be careful that you don’t step on these sensitivities as you will drive them away. On the other hand, if they are happy with you, they won’t hold back with selfies and recommendations about you on social media. They can be your best P.R. team. Corporations that give back to people in need have more appeal to Millennials who prefer to support a social cause rather than contribute to corporate greed. It humanizes and shows the values of a company. Corporations such as Starbucks, Ben & Jerry’s, Method, and Whole Foods have demonstrated that social giving results in a brand reputation that attracts more business. 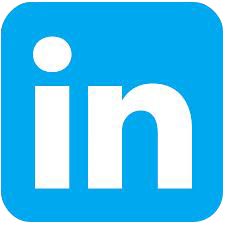 Please join the conversation by commenting below on how you attract millennials to your business. Business Management International (BMI) is dedicated to bringing business technology to companies to help them compete. We’re not afraid to offer radically great customer service and proudly offer Microsoft Dynamics NAV and Dynamics 365 Business Central to solve real-world business problems. www.bmiusa.com. Attention Distributors: Let’s Play Does Your ERP Software Do This? You’ve probably heard that many traditional brick and mortar stores are closing their doors due to the changing way that shoppers choose to do business. One by one they are disappearing. Retailers have announced plans to shutter more than 6,700 stores across the U.S. this year, CNN cited retail think-tank Fung Global Retail & Technology as saying. Studies show that placing orders online from the comfort of home is the new normal. Businesses who do not modernize their systems and operations to make it easy for customers to engage with them are finding they cannot compete with the “big box” (big-budget) companies. Technology is leveling the playing field for small businesses to be able to compete. With eCommerce integrated with ERP accounting and operations, you can access all the tools needed to get your products into the shopping carts of your customers. Many distributors realize that the path to profitability means modernizing technology to keep and grow their customers. Here are some questions to ask when evaluating a comprehensive solution for your online distribution business. Can we easily control what products are displayed first to our customers to encourage the selection of higher profit products? Do you have an automated way to track leaking margins? Will your system identify pricing and contracts that are outside of our margin threshold? Are you able to adjust those prices easily with a click of a button? How does your system handle purchasing decisions? Can I identify the vendor pricing and make sure the first call vendor is the least cost option? Will the system take into consideration rebates to help in the purchasing decisions? Will it easily adjust who the first call vendor should be? Does your system deal with exception-based purchasing such as wholesaler stock-outs, special orders, and inventory replenishment? Does it allow for routine purchases that do not need attention, so you don’t waste time? Are you able to minimize resources to process orders in the warehouse? Is there configurable pick/pack/ship functionality to maximize warehouse efficiency? Can you run Financial Statements at any time during the month to view your financial position? Are your Customer Service Representatives (CSRs) able to view all customer activity in one spot to answer questions quickly? Do you have EDI functionality that is embedded in the software or do you use third party vendors? Are Returns easy to process and do they reflect the correct costs to return to inventory? Can Users access the software from any device? With fierce competition all around you, doing nothing is not an option. Please feel free to use these questions to make sure you are getting technology that will pay off with more orders, more customers and streamlined workflows. What the Heck are Tokamaks? The Answer to Clean Energy? Read On! 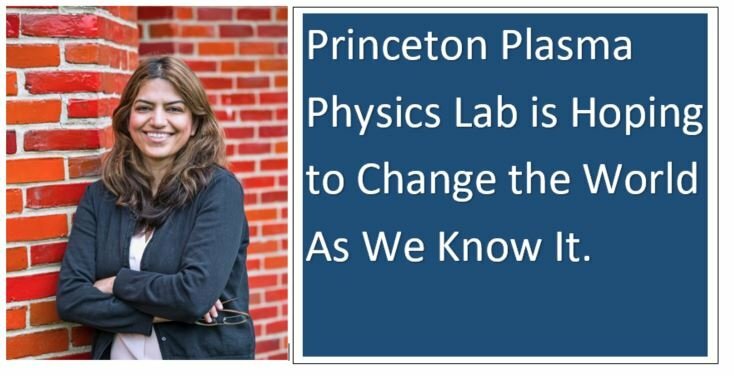 One of BMI Software’s longtime customers, Princeton Plasma Physics Lab, is doing some noteworthy research on clean energy. They are working on an alternative to radioactive options that are currently reliant on fossil fuels. The initial tests offer the possibility of a limitless supply of clean, affordable energy. We thought you might enjoy this article about Fatima Ebrahimi, a physicist working in the lab who is doing ground-breaking research into tokamaks. What the heck are tokamaks? Read all about it in the article below. Business Management International (BMI) is dedicated to bringing business technology to independent distributors to help them compete. We’re not afraid to offer radically great customer service and proudly offer Microsoft Dynamics NAV to solve real world business problems. www.bmiusa.com. Six Reasons Why ERP Implementations Fail. When a company searches for new ERP software for the first time, their top criteria may include price, functionality, fit to their industry, ease of use, hardware compatibility and support from their implementation partner. Once they have some implementation experience under their belt, their priorities change dramatically. Their number one priority becomes support from their implementation partner. The difference between success and failure comes down to having the right guidance to avoid the pitfalls that comes with implementing a new business system. Management should convey to all employees that getting the new system up and running is an important priority. If it is not communicated from the top down, employees will not devote the attention that the project requires, and the risk of failure increases. Ensure whoever you choose to lead the ERP implementation internally has the knowledge and authority to change internal business processes. They will be making decisions about whether customizations are required or not, so they need to part of the entire process, from selection to go-live. 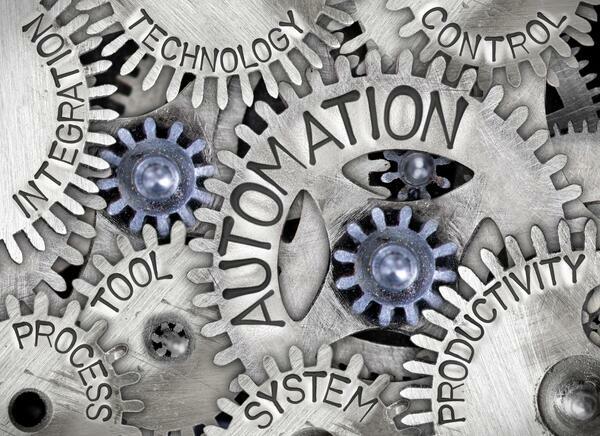 Long-time employees may feel threatened by the new technology. They know how they do things now and have a vested interest in replicating their processes in the new system, even if those processes don’t make sense anymore. Modern ERP Software systems support best practices in accounting and operations; any modifications should provide a cost/benefit that is valuable to your organization. Proper training makes a big difference in user adaption of the new ERP Software. Frustration sets in when they can’t find what they are looking for. Give your employees the gift of confidence by providing training that empowers them. The old ratio of 1:1 or 1:2 of software to services costs no longer applies. When companies move to the cloud, where the software costs consist of a smaller monthly subscription, the ratios become unrealistic. Regardless of what you pay for the ERP software, the same tasks to implement and tailor your system to work for your company still must be done. Successful implementations include a services budget that will allow your employees to thrive with the new system. Are you in the process of evaluating an ERP solution? What are your biggest concerns about the implementation? Please comment below to continue the conversation. Business Management International (BMI) is dedicated to bringing business technology to independent distributors to help them compete. 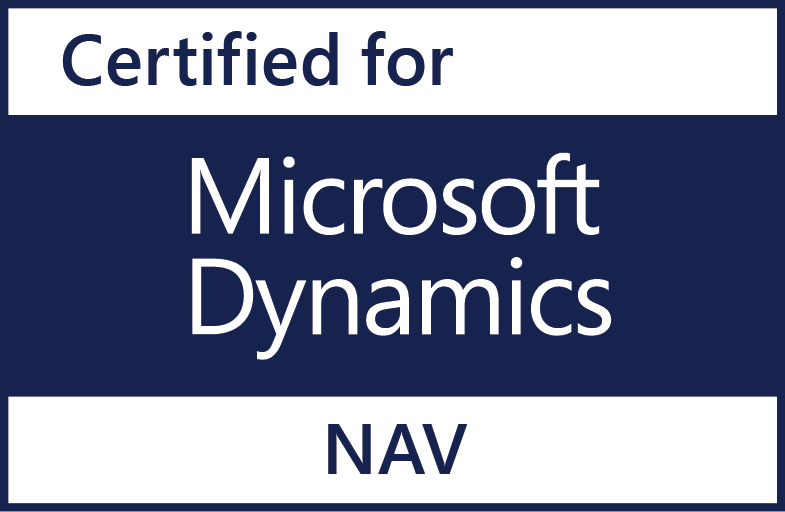 We’re not afraid to offer radically great customer service and proudly offer Microsoft Dynamics NAV to solve real-world business problems. www.bmiusa.com and www.bmiusa.com/bmi-software.